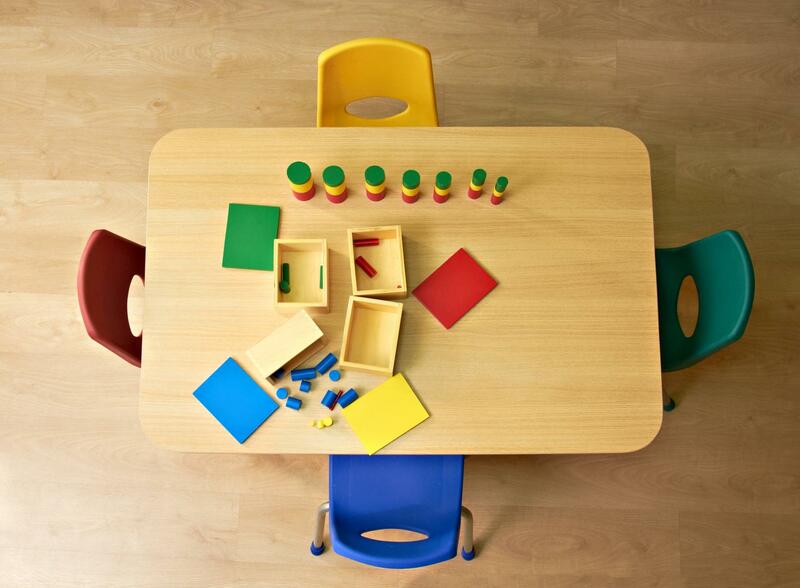 Little Munchkins Childcare Centre specialises in preschool education programs designed to help children expand their intellectual, social and communication-related skills! We are based in Hillside, Victoria! At Little Munchkins Childcare Centre, we firmly believe that every child is unique. To meet your child's needs, interests and development rhythm, we provide an environment that is both enriching and stimulating. This is achieved by engaging children in various forms of learning through play-based education, which is essential to their health and wellbeing during early childhood. Visit us to learn more about our educational programs. With years of experience, our educators at Little Munchkins Childcare Centre enable children to reach their full potential by helping them acquire skills that will be useful when they reach primary school. 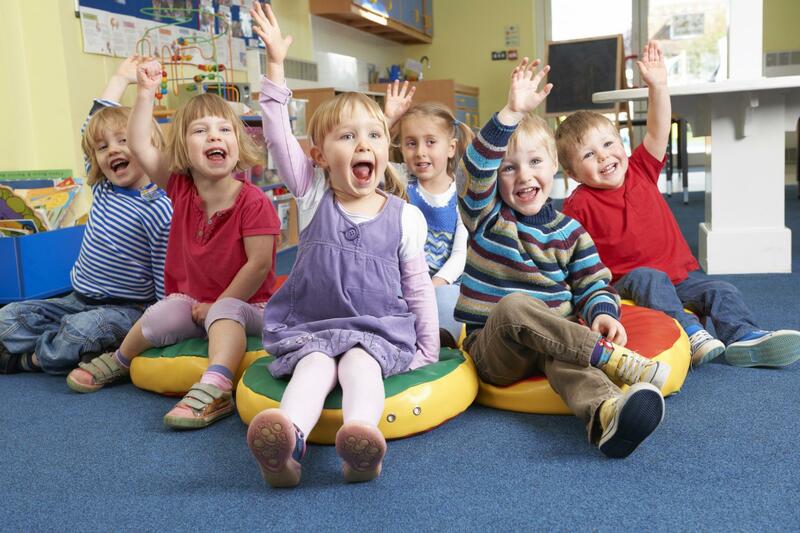 As childcare professionals, we are committed to making sure your child develops a natural desire to learn! We also encourage healthy lifestyles, food habits and behaviours that will favourably influence their wellbeing by providing a functional premises and play materials that are safe and hygienic! We have an open door policy for parent visitation!